This semi-dry wine is crisp and fruity, with a hint of oak. It pairs very well with cheeses, salads, fish and white meats. 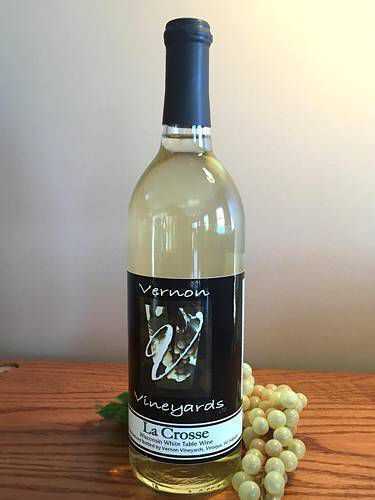 Those who like Chardonnay will also enjoy La Crosse. Locally and grown from cold-climate La Crosse grapes. Serve Chilled.